Since 1837, Tiffany & Co. has always been a company of great innovators who are constantly pushing the boundaries of what’s possible with design and influencing style. From our products to our people, we have a long and proud tradition of ensuring we have the highest standards of quality. We now have an exciting opportunity for a Customer Service Coordinator to join our Bondi team for 12 months to cover maternity leave. In this role, you will effectively perform all aspects of customer service within the boutique that relate to customer repairs, servicing orders, call enquiries including stock availability, post sale offerings and customer correspondence. Style your days in a world of luxury. For many of our customers, a visit to Tiffany is something to be treasured. Whether they are pampering themselves with an indulgent treat or shopping for a memorable gift. They bring us their greatest dreams – of style, glamour and love – and it is our obligation to honor those dreams with grace and artful understanding. Ensure all repair and service orders are managed and completed in a timely manner, and successfully meet company’s service quality standards using the approved Tiffany & Co. process guidelines and procedures. Ensure that all customer inquiries, via telephone, email or in person are being responded to in an appropriate and timely manner and completed to high standards of resolution following Tiffany & Co. established processes and procedures. Provide the highest standard of customer follow-up to support the development of client relationships. 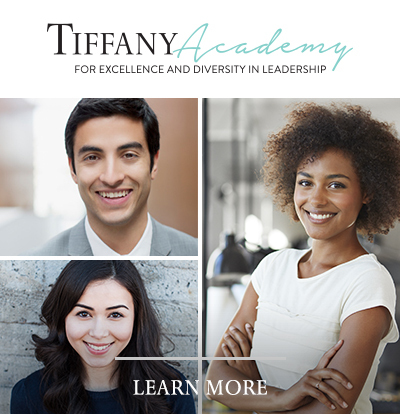 In return, you will earn a very competitive salary, the opportunity for career development in an environment that recognizes growth, whilst receiving Tiffany designed training programs and the privilege of generous employee discounts. The successful candidate will have a minimum of two years sales experience within a customer -focused environment. Be it Sales, Retail, Hospitality or Aviation…We believe a diverse workforce makes a difference. A dynamic service-driven personality is essential! An inspired career is life’s best accessory.